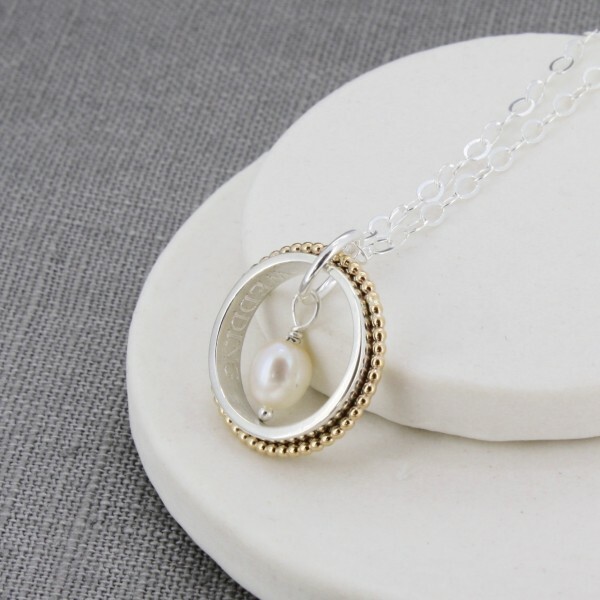 Beautiful circular sterling silver and gold vermeil ring necklace with a white freshwater pearl and which is engraved with your message on the inside. 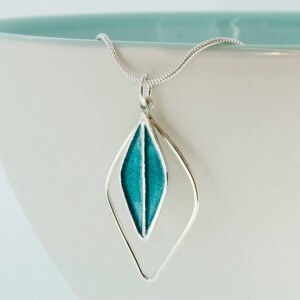 This necklace is designed and handmade in Cornwall from sterling silver and gold vermeil. It is a popular necklace for weddings as it features a top quality white freshwater pearl. 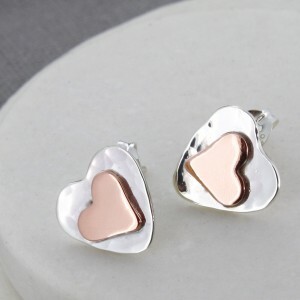 A short message can be engraved on the inside to mark the occasion. As the message is hidden inside, only you know it’s there. 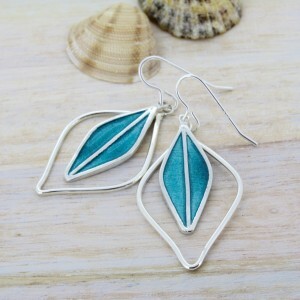 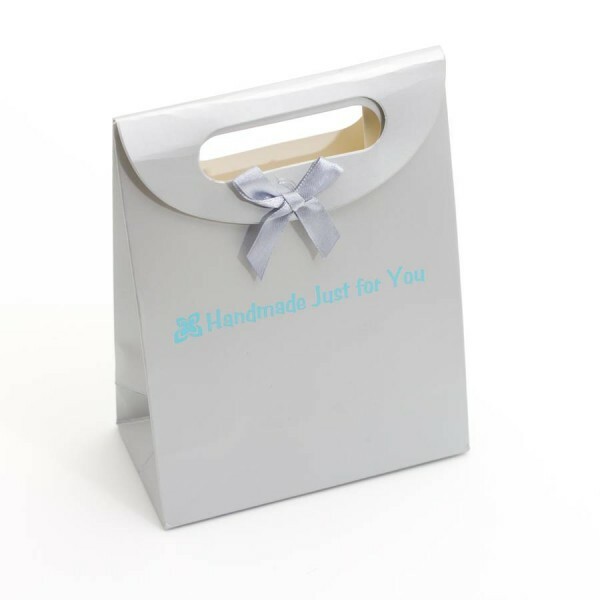 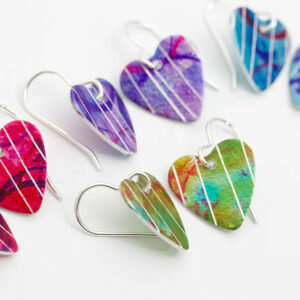 A perfect gift to mark any occasion such as a wedding, graduation, birthday, anniversary or Christmas.